Especially how it handles highlights in the first two shots and how you're addressing the yellow tint you see in film to EV. Look forward to trying it. Looking very interesting! Really makes the Extended Video Lut seem too hot, still! Am I correct in that there's some posterization happening in the waves behind her, or is that the forum compression? 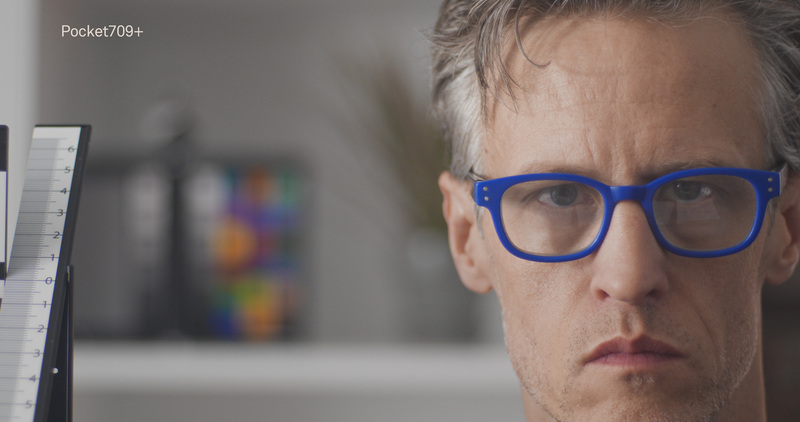 I'm not a fan of the P4K Extended Video Lut whether for monitoring or grading. I find it too contrasty vs the film log image. Depending on the image, using it at 50% - 75% and grading from there looks nice. I've also been using a couple of my favorite BM LUTs, and by diaing back the saturation considerably, I get a great image that just needs a bit of color balancing and grading. Easy to do it all right in FCPX. Also used the new Film Convert P4k profile on a spot yesterday. Similar in that dialing the mix to 50% is a great starting point. Lot's of options for this new color science. Which, back to the OP, is why I'm interested in what Joe's doing with this. Hoping it will be ready after this weekend. Awesome work. I’m excited to see the end result. For whatever reason I’m really sensitive to the kinds of blown highlights I see in GH5S footage. Since I’ve never owned one, it might just be user error, it either way it doesn’t seem to have as much highlight headroom as the BMPCC or S35 camcorders fhat I’m used to. So this looks really cool.